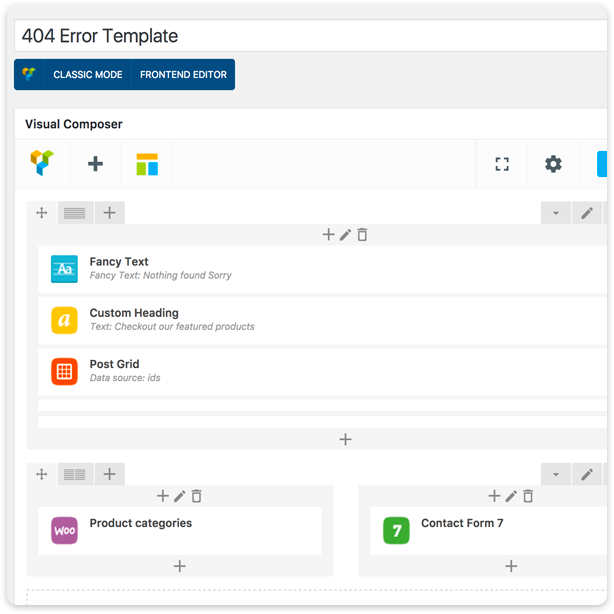 Build custom page templates using your favorite Visual Composer builder without touching template files! 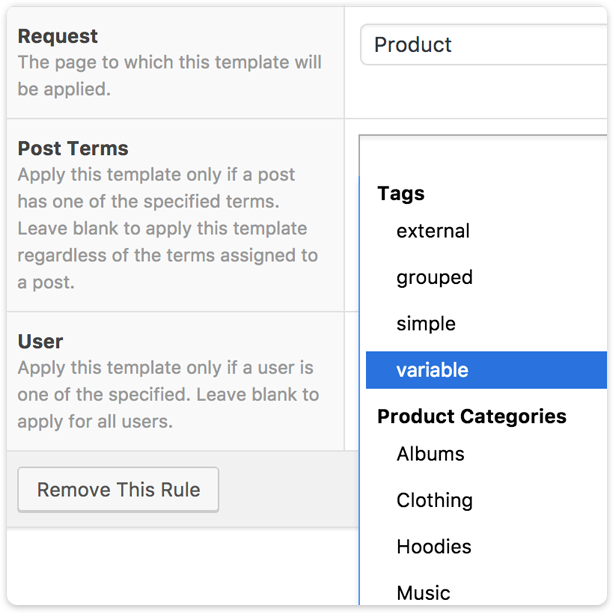 Advanced rules allow you to apply content by the conditions you need. 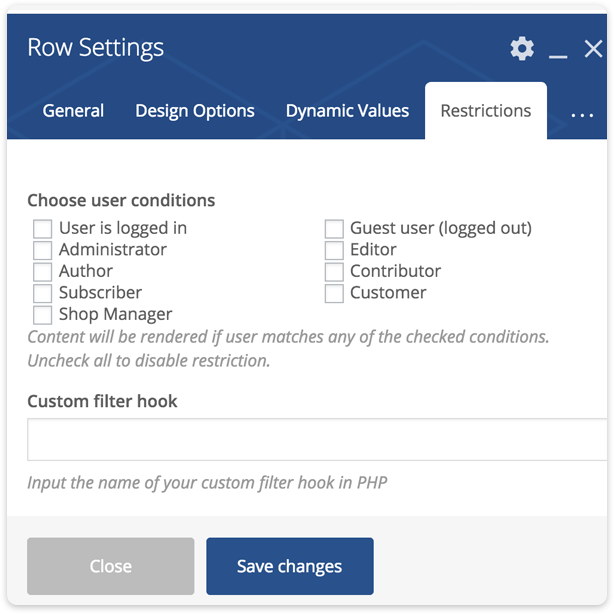 Dynamic Shortcode Values component allows you to dynamically replace shortcode’s content or attribute for any of your existing shortcodes available, to reflect currently viewing page. 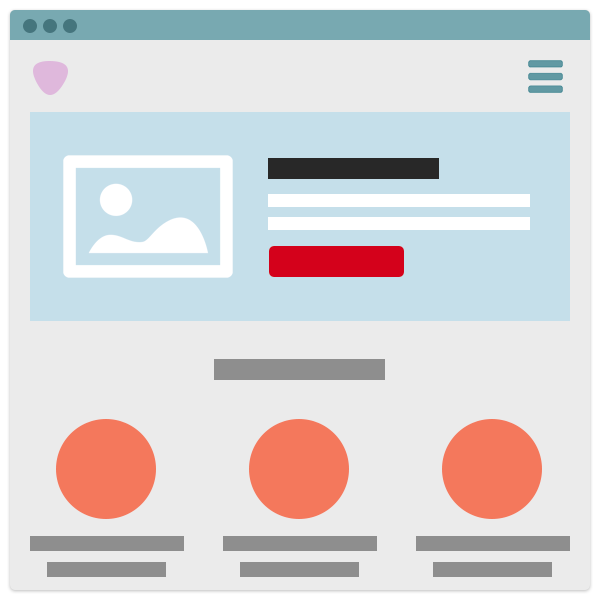 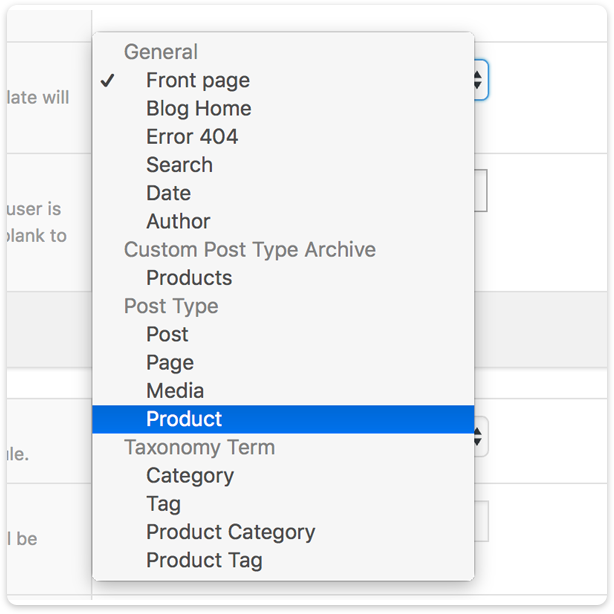 User Content Restriction component allows you to selectively display content on your page based on user role, logged status and other attributes. 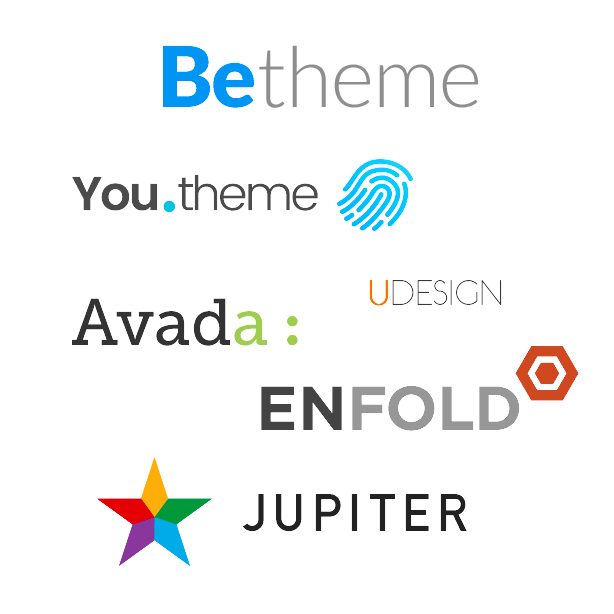 The plugin has been tested with the most popular themes. 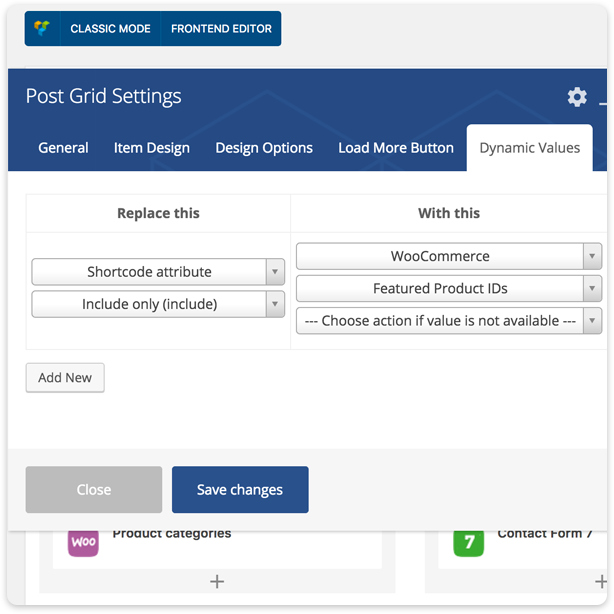 Nicely supports and extends your favorite plugins, like WooCommerce, Visual Composer, Advanced Custom Fields, Ultimate Addons for Visual Composer and Massive Addons for Visual Composer. 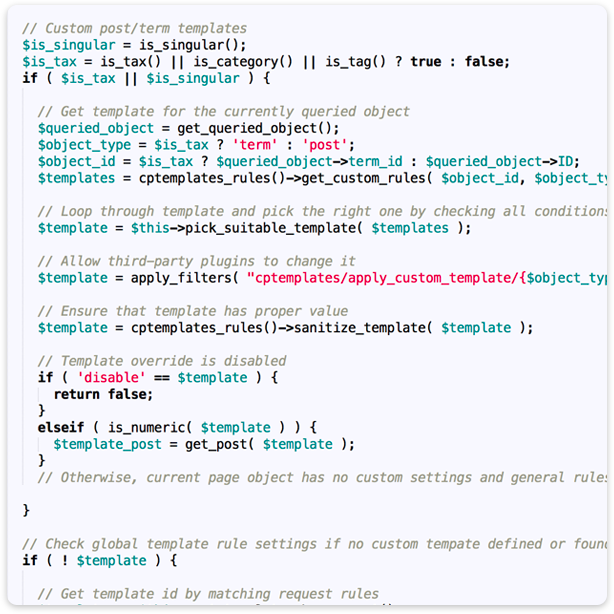 Plugin has clear and well documented code, and uses hooks everywhere giving developers full freedom customizing and extending the components as well as controlling their behavior.